Stationary designer and blogger EvenAndy is a busy lady! A working, stay at home mom to 2 little ones, she took the time to put together this sweet blog post collection of some of her favorite nursery art prints found on Etsy. Thanks so much for including our T is for Turtle Alphabet Print! 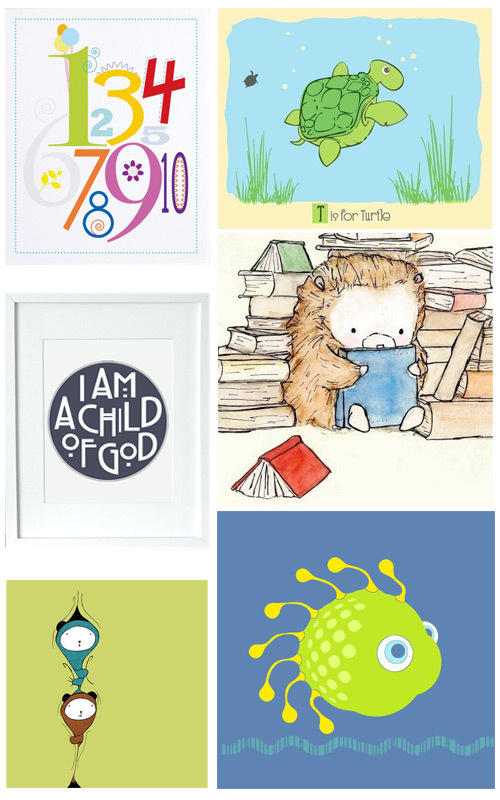 Visit her blog here, Nursery Art Prints and check out EvenAndy’s Etsy shop here.